Building a strong hypothesis is crucial for testing—no doubt. But what should you do when you have a backlog of potential hypotheses to test? How should you go about deciding which one to test first? Often, organizations do not have a structured approach to conversion rate optimization (CRO) and arbitrarily pick out a hypothesis from the pool of options they have. However, organizations following a structured approach to CRO realize the need for a robust prioritization framework. Let’s first look at why your optimization process needs a prioritization framework in the first place. 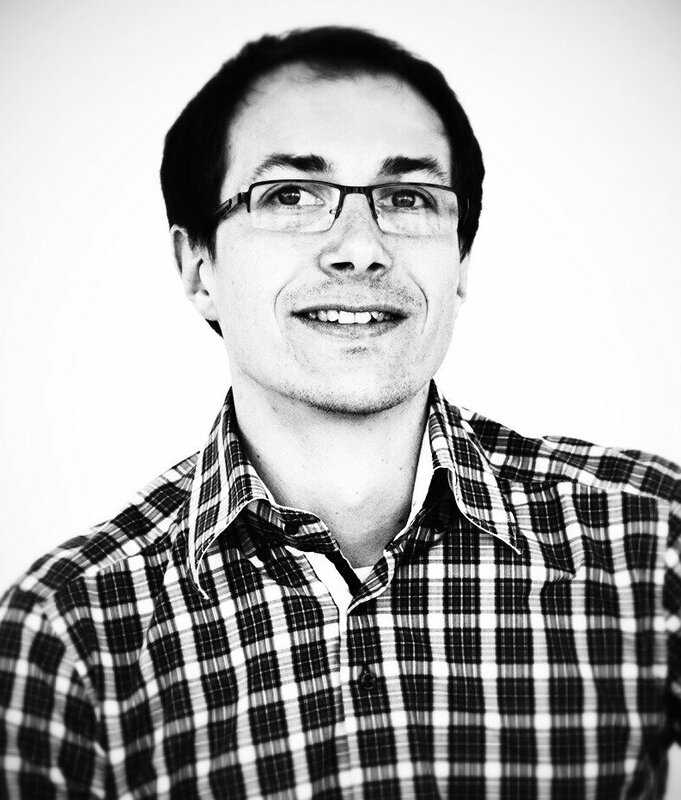 Prioritization Framework for A/B Testing Hypotheses – Why? Analogous to a calendar, a prioritization framework provides a clear direction to your optimization program and prevents you from doing aimless testing. This framework enables you to maintain a dedicated schedule for all your CRO activities. Whether you have an internal team or an outsourced agency for your CRO activities, prioritization ensures that each test you perform is chosen on the basis of predefined objective factors and not subjective individual choices. Everyone in the team will have a clear idea as to why they are performing this test first. You prioritize a particular hypothesis on the basis of certain predefined criteria, say, time of implementation, budget required, or potential of improvement. As you have full control over the criteria you choose, you know what to expect from the results. For instance, if you are prioritizing on the basis of time of implementation, you can expect early test results. If your criteria is the potential of improvement, you can expect early wins. Setting the right expectations not not only helps the team, but also the top management to have greater confidence on your CRO plan. For every test you choose to run, there would always be an opportunity cost, that is, the cost incurred by not choosing an alternative (and potentially more yielding) test. A good prioritization program ensures that the best opportunities are taken up first, thereby minimizing the opportunity cost. Widderfunnel’s PIE framework for Prioritization: A prioritization model by Chris Goward that fosters scoring (on a scale of 10) on three factors: Potential, Importance, and Ease. 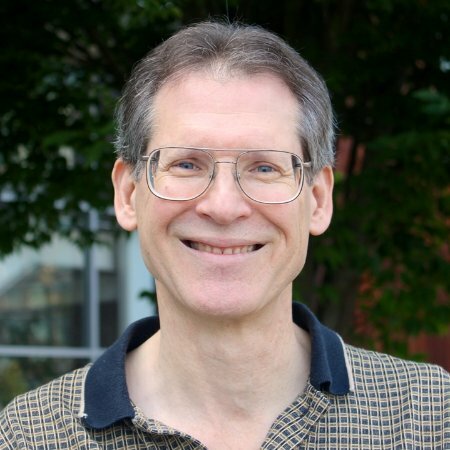 Bryan Eisenberg’s T.I.R Model: Prioritization calculated by multiplying the individual scores of Time, Impact, and Resources. Monetate Model: Prioritization based on the level of difficulty of the test, creative effort required, and potential of the test. Hotwire’s Points Model: Binary scoring on various questions such as those based on reach, lift, strategic fit, and design. So which of these should you decide to apply to your CRO plan? On what factors would you base your prioritization framework? For each hypothesis you want to test, there would be a target metric that you will track. It is imperative that this key metric is in alignment with your business objectives. ConversionXL explains the linear correlation between the business objectives and target metrics here. Which business goals are we trying to improve at this moment? Which features or pages are closely associated with the business goal? Most critical pages: In terms of the business goals they are seeking to fulfill. For instance, a pricing page would be more critical to a SaaS business than say the “About” page. Most visited pages: Pages with high traffic volume are more likely to yield quicker results. 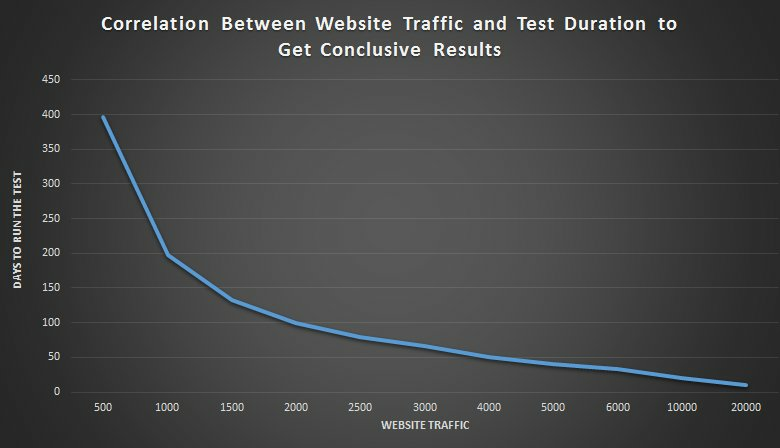 The graph below indicates how higher the traffic, the lesser time it takes for the test to reach a conclusive result. Pages with expensive visits: When choosing between two pages with similar traffic and conversion rates, pick the one with a higher cost of traffic (through paid advertisements) for a better split-testing ROI. Other than this, you can look at Avinash Kaushik’s post on data analysis strategies on Google Analytics. You can also gain confidence on the potential impact of your hypothesis by analyzing the tests performed in the past. For instance, if you had a winning test in the past, you could have greater confidence on a similar test hypothesis. If you had an inconclusive or negative test, there still are a number of things you could do to redeem the situation and gain insights from it. However, while considering these, make sure you don’t end up with Confirmation Bias (looking at data that supports the hypothesis) or HARKing (Hypothesising After the Results are Known). Strategist: Focuses on managing the program and deciding the goals. Usually knows the most about conversion journeys, personas, and persuasion design. Owns the KPIs. Analyst: Looks at the data before and after an A/B test, connects it with other important data sources, and helps everyone understand the test outcomes. Conversion Centered Designer: Focuses on conversion-centered design. Copywriter: Someone who’s great with the written word and can write to reduce anxieties, ease friction, and persuade and delight visitors. Developer: To help you run tests with optimized front-end code and send events or record goals in your analytics software. By looking at the bandwidth and strengths of your team/members, you can estimate which particular test should be conducted first. The ease with which the test can be conducted is also dependent on the cost of conducting the test. The cost would typically include the cost of resources and tools used in the optimization process. 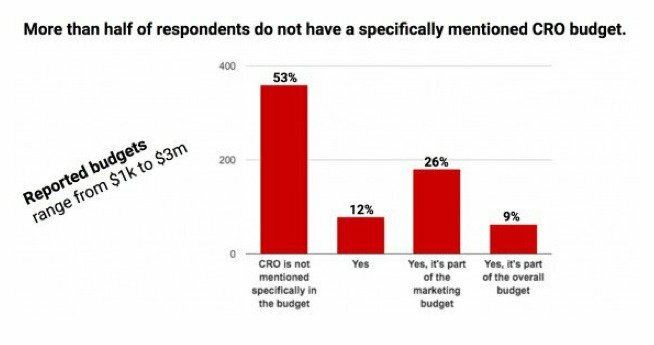 According to the 2016 Conversion Optimization Report by ConversionXL, 53% of organizations do not have a documented budget for CRO. To conclude, the potential ease of conducting the test can also be estimated by the time it would take to finish the test. You can calculate for how long should you conduct a test by using VWO test duration calculator. Tests that take longer than a couple of months are not recommended because several external factors, such as cookie churn, start becoming relevant and impacting the experiment. 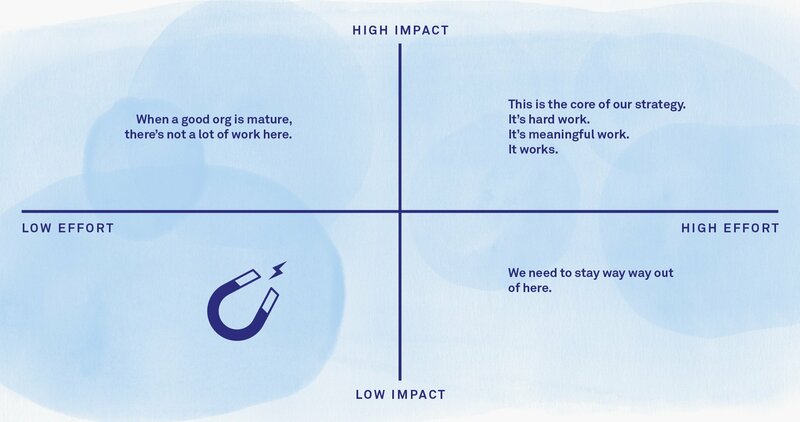 A cumulative assessment of the two factors could give you a simple framework for prioritizing. For instance, you would prioritize tests with high impact and low effort more than the ones with say, low impact and high effort. Do you weigh your hypothesis before testing? What are the other factors that you have used? Share with us in the comments below. I manage an A/B testing initiative for 7 of our company’s 8 e-commerce websites. For prioritisation, I decided to adopt WiderFunnel’s PIE but added to the simple average of the 3 parameters penalties for those tests that need design or copy or the call for a front-end dev to insert js and/or css code. Of course these 3 possible penalties could be included in the “ease of implementation” score, but I decided to consider other facts for that parameter alone, like the need to work the data layer, if the page is CMS or platform, if a junior front-end dev would tackle it or not (in the case one it’s needed), if it messes with Marketing team guidelines or not, if it’s a hot political test etc. I think in the end it works pretty well like this. Thanks for sharing your experience, Fernando. There are no set rules for prioritization. The best way, as you did, is to customize your prioritization framework according to your business requirements. Thanks for your comment, Charu! Thanks for the simple and clear explanation. I plan to adapt it for use to explain to my colleagues for use outside of web/app dev. Very informative, need more such posts on planning, designing and execution of optimization campaigns! I really enjoyed reading this article. Thanks for sharing it with us. I am a big fan of your blog. I had read many of your great articles and learn great techniques and methods to do proper research. This information again is very interesting and all case studies are very inspiring.